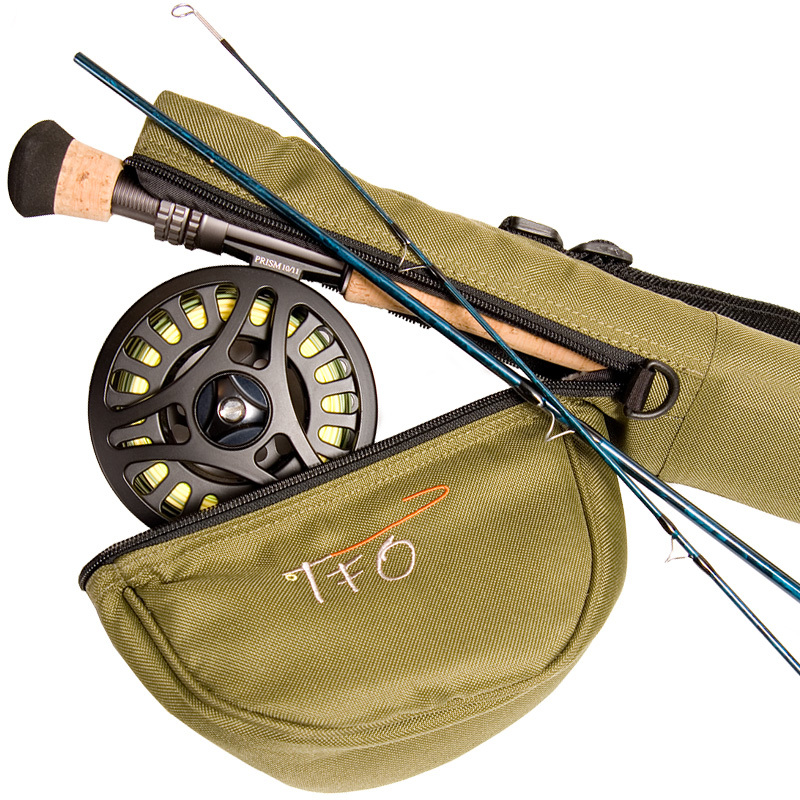 Temple Fork Outfitters, aka TFO, makes some amazing fly reels. 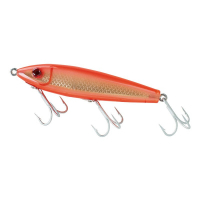 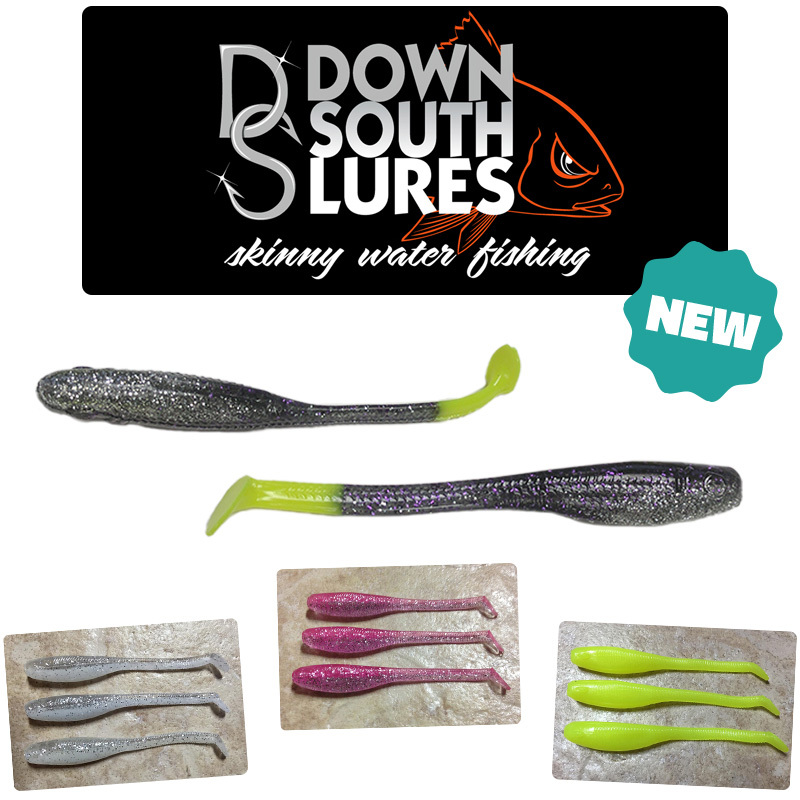 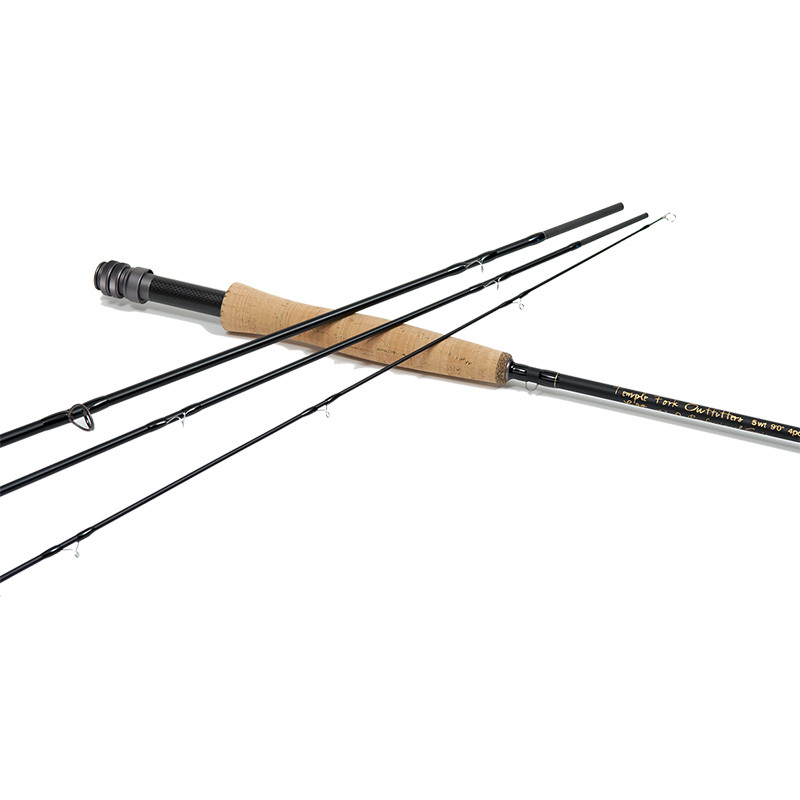 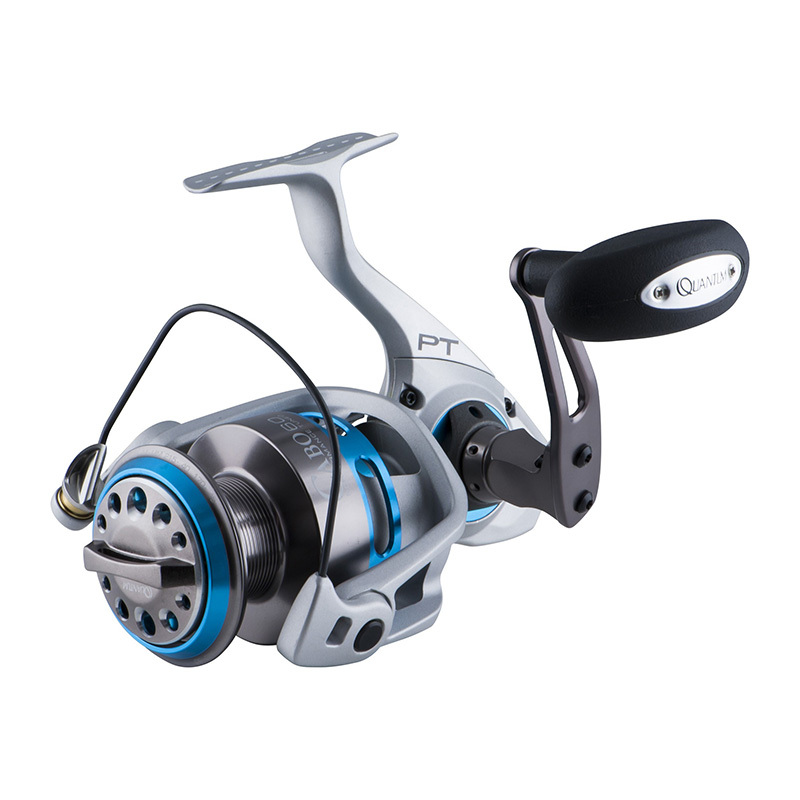 They’re designed by the most accomplished and crafty anglers, resulting in reels that are optimally balanced between performance and price. 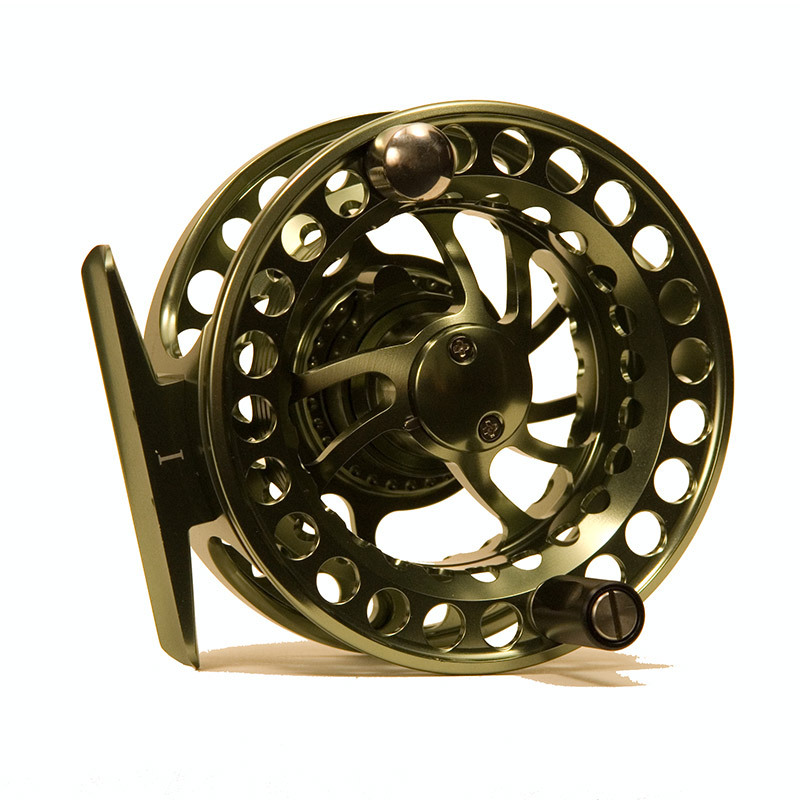 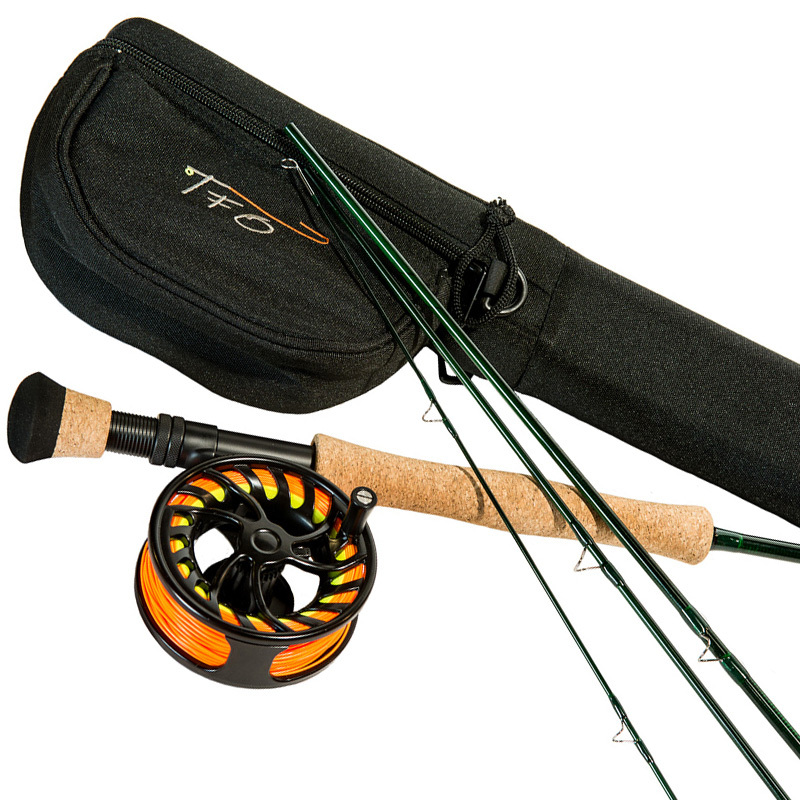 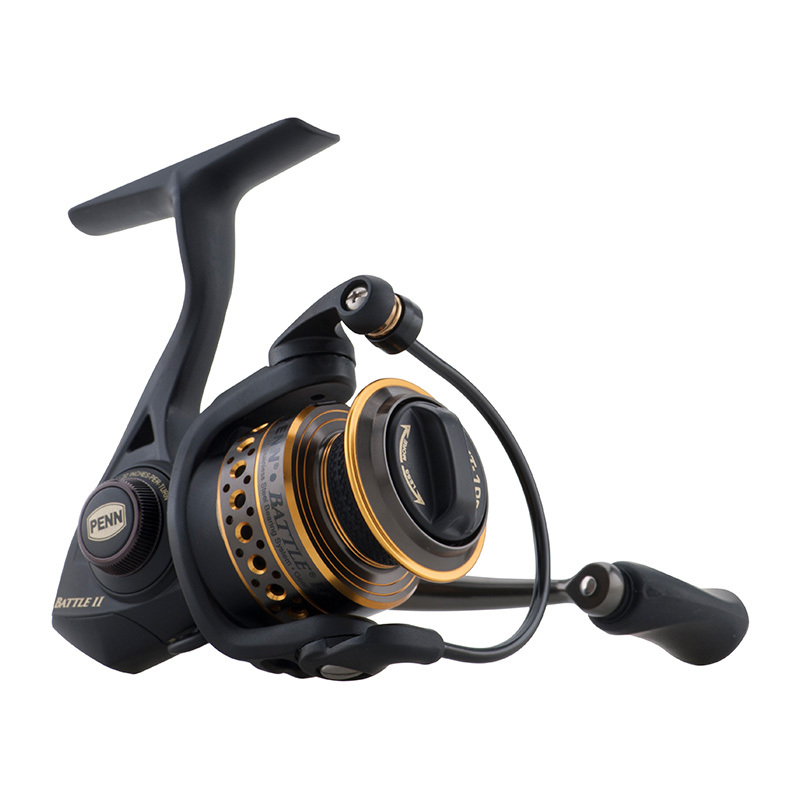 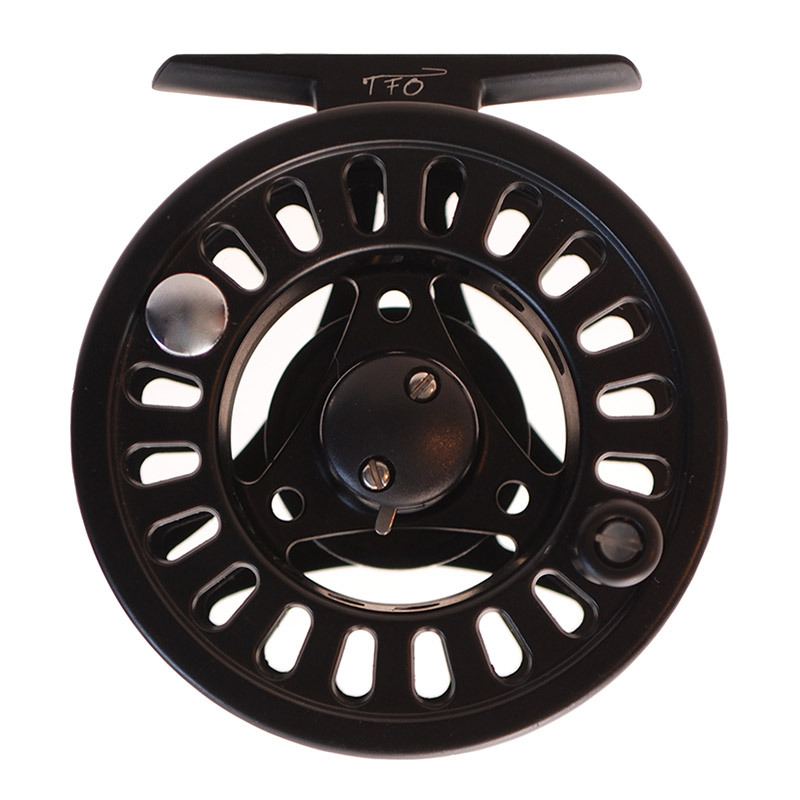 Whether you’re fishing for bass, trout, redfish, flounder, kingfish, dorado or something else – you’ll find a TFO fly reel that’s meant for you.